Craig has over 30 years of experience providing business insurance solutions for his customers which include 18 years as an agency owner. 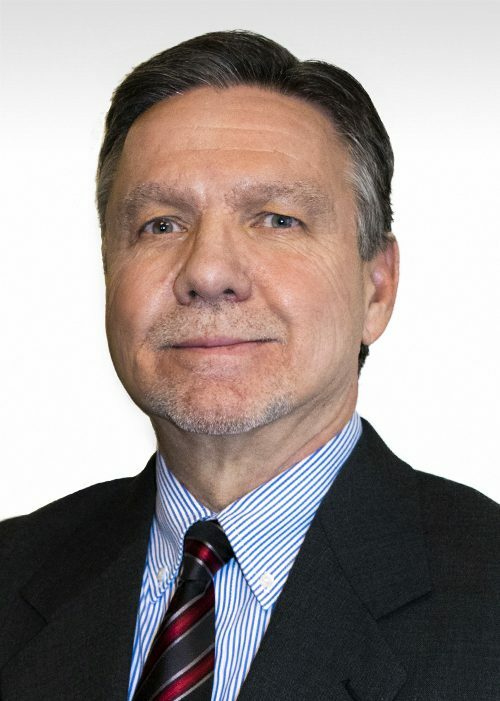 He uses that experience to give his clients the opportunity to review coverage options from one of the many companies that he represents at Wisconsin’s largest independent insurance agency. He understands the insurance coverage he provides and he wants his customers to understand the coverage as well. He believes the customer is then in a better position to make decisions in regards to a vital aspect of their business operations. He is a supporting member of several industry organizations which gives him an understanding of his customer’s needs and day to day operations. In 2003 he earned his Certified Insurance Counselor (CIC) designation.